DOT Hazardous Materials – regulations that apply to the packaging, handling and paperwork for any hazardous materials that are transported on highways, railways, airways and waterways. How and where are we not compliant? 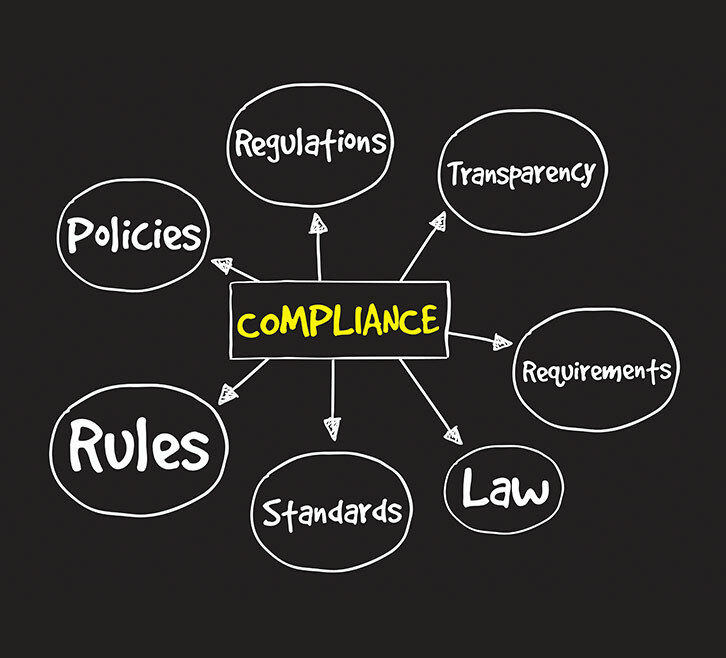 What are our most urgent compliance needs? What areas need improvement or overhauling? How much could we be fined for non-compliance if inspected today? Having the staff in place to manage a compliant program can be challenging, but we have the solution ~ Retainer Packages! Our team serves as an extension of your staff. 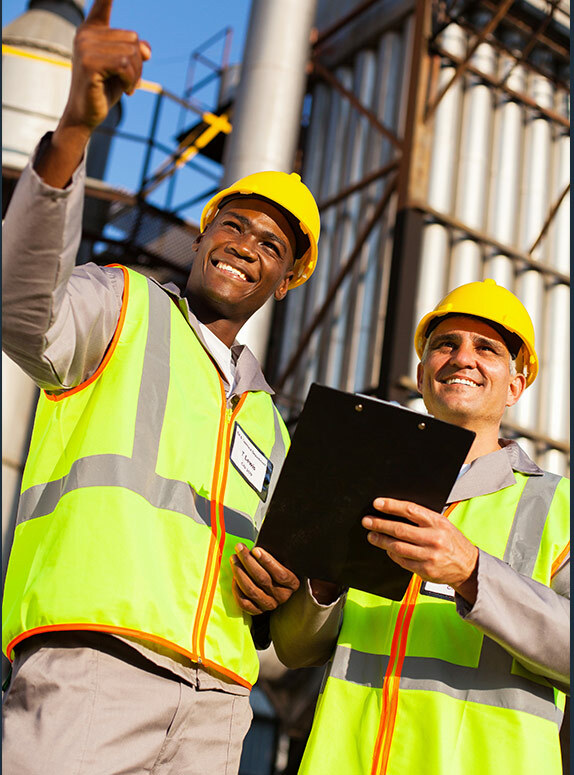 We work together with all of your employees to achieve facility compliance and educational goals. What services will I receive from a Retainer Package?